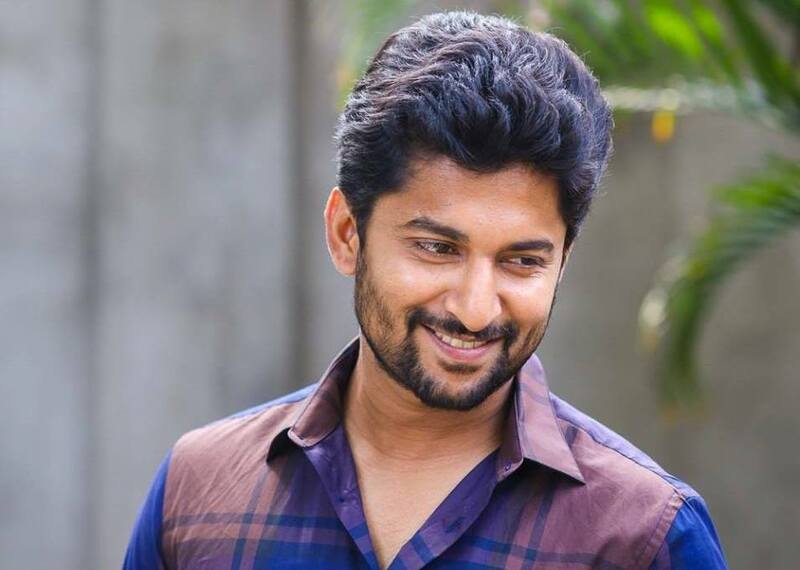 Natural Star Nani is currently busy with the final works of his upcoming film Jersey. He is looking forward to scoring big at the box office with this film, as his previous two films have not done a good performance last year. Shraddha Srinath is playing the female lead in this film. A piece of interesting news about the film is circling in the industry from the past few days. Apparently, Nani got injured while shooting for one of the cricket sequences in the film. While running in between the wickets, he accidentally collided with wicketkeeper which resulted in the fracture of his nose. Despite getting injured, Nani showed up for the shoot the next day, without breaking the schedule. The makers have used prosthetics to cover his injury. It is also being heard that director Gautham is planning to include the whole injury scene in the film. Jersey is slated to release on April 19th worldwide.